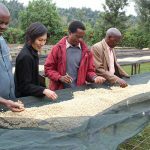 If you’re following the coffee industry right now, you know that everyone is talking about the inevitable rise and take-over of machines. Or to put it less dramatically… Automation. 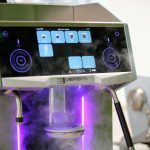 Recently we posted this article about the Ubermilk unit. The comment sections on our social media was split down the middle, some were vehemently against the lack of human involvement while others were curious and excited for the future. There is one element of a barista’s job I do not think anyone will miss – tamping. 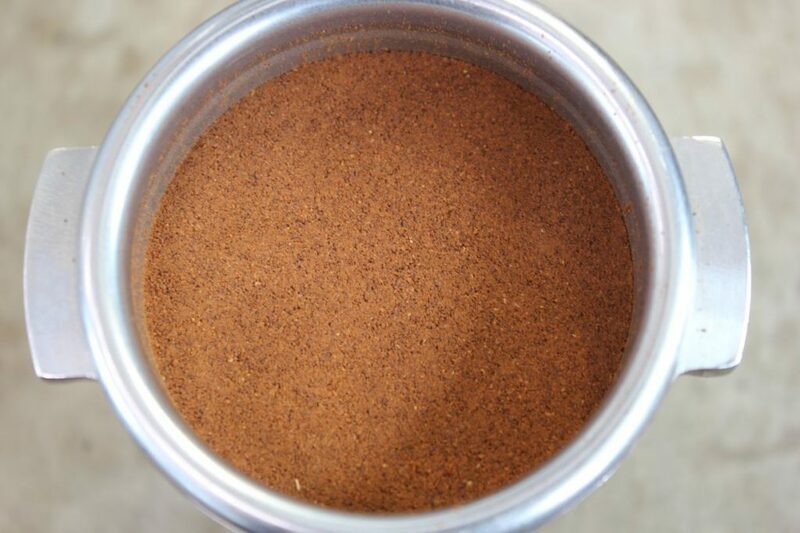 Coffee tamping certainly has its share of myth and mystery in the coffee world. From the ‘but-I-have-always-tapped-the-side-twice-and-it-is-really-hard-to-stop’ to the almost sacred tradition of passing down poor technique to the younger generation. You know… That thing. The unit is hands free. The barista inserts the handle which activates a magnet causing the tamp to lower twice. 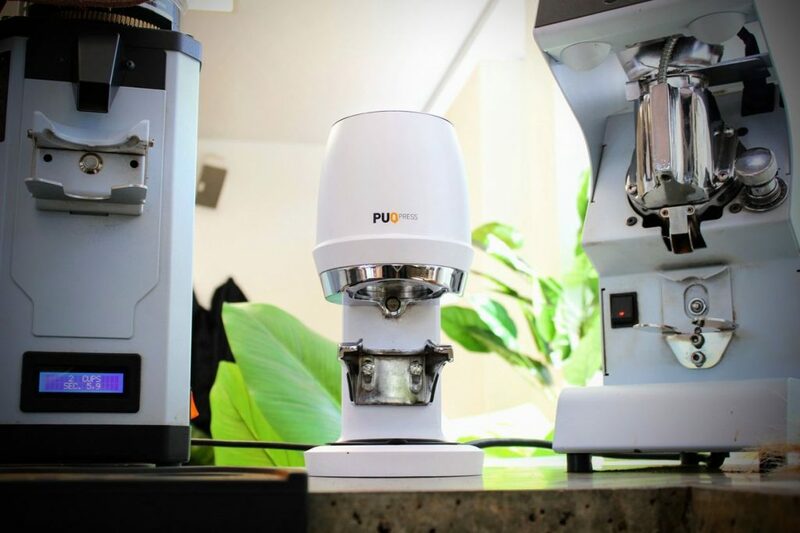 The pressure is programmable by the barista from 10 to 30 kgs of pressure. This is adjustable on the fly, with a conveniently located touch pad. Cleaning is extremely easy and is only required once a week (more for high volume/dirty baristas). It only involves pushing a button, removing one bolt and unscrewing the tamp itself followed by a quick wipe down. You don’t even need your own tools; the Puqpress comes with everything you need. The main benefit is obvious: no more tamping related repetitive stress injuries on fingers, wrists, arms, shoulders and backs. This by itself makes it a winner in my book. 2) consistently (see results of our test below). The device also fixes the awkward workflow in which the barista needs to do 180 degree turns to tamp and back again to insert the handle. In addition, it frees you up to wield dual portafilters like Bruce Lee handles his Nunchaku; grind, tamp, insert, remove, repeat. To do the experiments, we used the La Marzocco Strada AV-ABR in constant mass mode to measure variation in coffee shot extraction times. In this way we could determine how the variation in tamp pressure alone impacted the extraction (time). 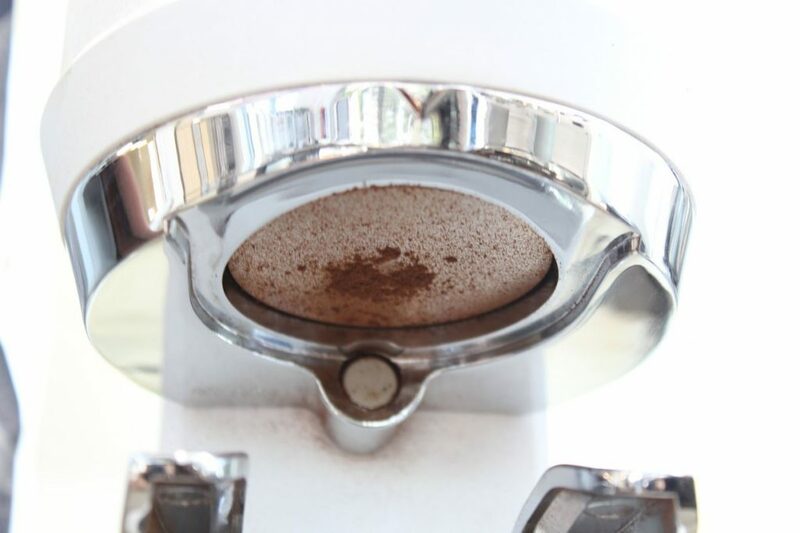 The grinder (Anfim SP2) was run after 2 hours of in-café use (and shots were pulled, measured and served in café conditions), so the grind was going to be as consistent as possible. As such, the results here are reported as a distribution of extraction times, shown below. Interestingly, our barista (Barista 1) was very slightly more consistent than the PuqPress, as indicated by a more narrow distribution in the graph. However, only 2% of the results from the PuqPress lay outside of the results from our barista, leading us to suggest that the unit was at least 98% as consistent as our experienced coffee staff. So, one barista may be slightly better than the PuqPress, but what if we have two or three baristas? Well, we trialled this with Barista A. Once the results were normalized (as the tests were done on different days), we found again that he was more consistent than the PuqPress. However, his results were further outside of the results of Barista 1 than the PuqPress was. 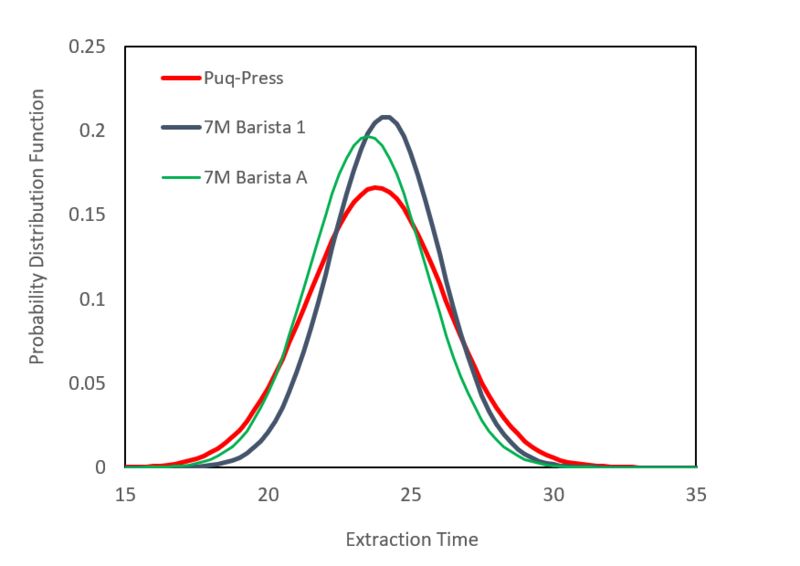 If one combined both Barista 1 and Barista A’s data, the Puqpress becomes more consistent than the two baristas combined. As such, we can reliably say that the PuqPress removes the variability that exists between two different baristas. We conclude, then, that the PuqPress is more consistent in a real-world café setting with two or more baristas on the bar. This will be even more true when baristas of lower skill and experience levels are working in the same cafes with the same grinder. So quick summary: The PuqPress is nearly as good as a highly trained barista. But it is better than two highly trained baristas! Also, Barista 1 was better than barista 2… Sorry, barista A.
It’s a little messy. Grinds stick to the tamp quite regularly, and when you brush them off they fall onto the forks or onto the weirdly designed tray that has lots of nooks for grinds to get stuck in. In saying that, it is no worse than regular tamping, and wiping down the piston after every shot will help. It’s not cheap. At a list price of $2079 incl. GST (AUD), you could buy a stack of high-quality, hand tamps for the same money. 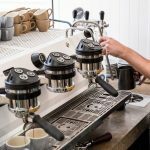 The cost benefits make the most sense in high-volume cafes where repetitive strain from tamping is a real issue. It doesn’t replace good technique. Not really a flaw with the product itself, but a fact of life. 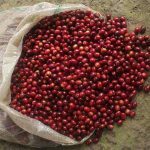 The Puqpress won’t fix an inconsistent grinder or poor distribution in the basket – not yet anyway. This is a very well-built piece of equipment. I, for one, would be reluctant to go back to manual tamping. We’ve also shown that the Puqpress is more consistent than two highly trained baristas operating off one grinder. Overall there has not been a noticeable change in quality in the cup (good or bad) however speed of service has increased, if only slightly. My hands are the biggest fans of the Puqpress as well as an increase in morale and customer engagement. If you have questions about coffee equipment, tamping or life in general feel free to drop us a line, or come along to one of our live events. Josh is a coffee master, pulling shots, perfecting brews, and troubleshooting like a pro. 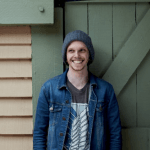 Motivated by the buzz of the industry Josh traded a lucrative career in psychology to follow his love of all things coffee. As part of the Coffee Science & Education Centre (CSEC), Josh spends his time educating baristas & testing new equipment. Not only that, he still finds the time to use his skills in our Manly Vale espresso bar.